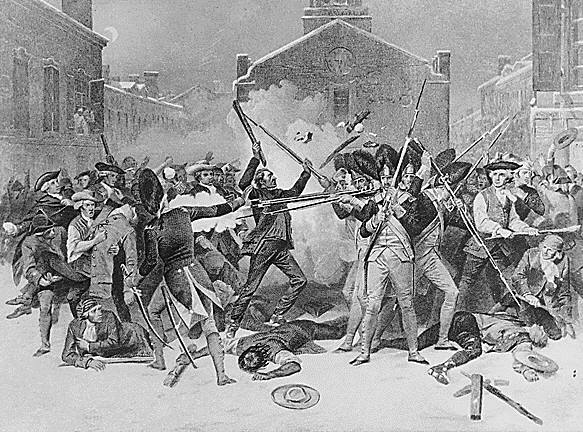 The people were getting tired of the overarching rules, regulations, and taxes of the British Crown, perhaps no more so than in Boston where a massacre would occur. So a Tea Party would be held, declarations and Congresses made, then a war with shots ringing out from Princeton to Saratoga to Yorktown. But it would take much longer than this one decade to win that war and to form a true government. The American Revolution would seep into the next decade and the first President not in office til after that. For those of 62 years of age or older, buy the America the Beautiful Senior Pass. For only $10, this pass includes free entrance for the rest of your life to all National Parks, National Historic Sites, and National Forest, and other federal fee sites for you, your spouse, and your children, plus discounts of 50% on most use fees, such as camping. Must be purchased in person at a National Fee location near you. Betsy Ross sewing the first American flag in Philadelphia. November 2, 1772 - Samuel Adams organizes the Committee of Correspondence, a forerunner of the union of American colonies, that begins the American Revolution. The meeting was held in Faneuil Hall, Boston, and later repeated throughout the American colonies. The year of 1772 had become more and more difficult for the Boston colonists. 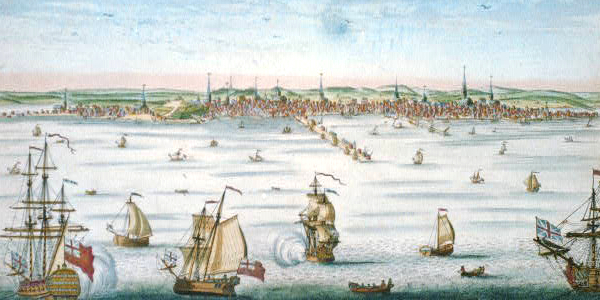 With the Gaspee event in June, and subsequent changes in the way colonial governors and Superior Court judges were paid, now by the Crown, making them more dependent on the British and not the Colonists of Massachusetts, the radicals amongst the colonists, which only numbered one hundred, were becoming more forceful. The days of acquiescence which the moderates championed were becoming harder and harder to take. For the first time, thoughts of rebellion versus debates were beginning to seep into some. For Samuel Adams, it was time for a Committee of Correspondence to form in Boston, and hope that their mission spread amongst the other towns of Massachusetts. At this time, even the radicals favored pointing out colonist's rights and how the British had abridged them instead of open conflict. Those days, however, would be numbered as well over the next several years. 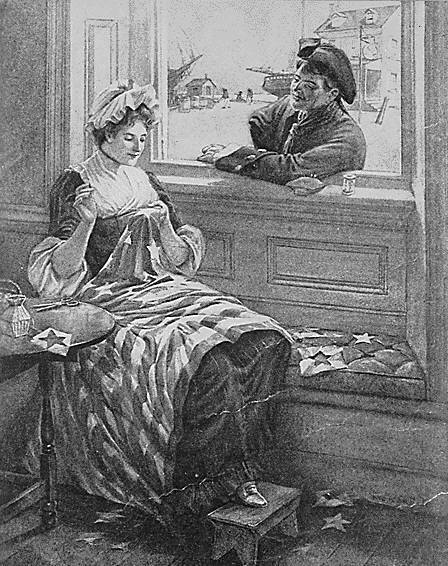 The Boston Committee of Correspondence was not the first attempt by the colonists to gather and vent their frustrations about the manner in which the British were conducting their affairs in the colonies against the democratic rights of the residents. The first temporary committee had been formed in 1764, Boston also, to oppose the Currency Act. In 1765, colonists in New York formed a committee to challenge the Stamp Act, then disbanded after the crises was over. But, in 1772, this new Committee of Correspondence had more long ranging goals; this would not be temporary. In many ways, it would be a shadow government formed by the radical arm of the Patriot leaders. And it would, by 1775, spread to the other colonies. Formed by Samuel Adams, the Committee of Correspondence included James Otis, Josiah Quincy, Dr. Joseph Warren, Dr. Thomas Young, and Benjamin Church. They were a varied lot. Samuel Adams was a religious man, a Puritan, austere, but able to put aside religion for political alacrity who spoke in modest terms. Dr. Thomas Young was what some termed a borderline atheist. James Otis was an incessed speaker. Dr. Warren was ambitious, a Patriot, and someone who had political aspirations that would lead him to the Presidency of the Provincial Congress in 1775. Also of interest were those that declined; moderates John Hancock, Thomas Cushing, and William Phillips. 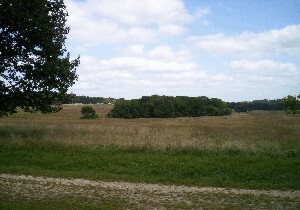 They feared the outcome, and the reprisals from the British, of what the radicals might do at the end of the meetings. 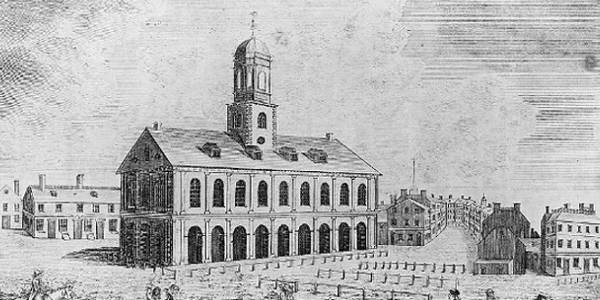 The meeting was held in Faneuil Hall in Boston, beginning November 2, 1772. By the end of the session, a Pamphlet was printed which included Samuel Adam's Rights of the Colonists document, The Report of the Committee of Correspondence to the Boston Town Meeting. The pamphlet would be circulated to other towns, asking for their support. As important as the actual meeting was, and the words written to state their objections, the act of communication with the other towns, setting up a network of sorts throughout the next decades may have been the most important outcome of all. Samuel Adams had these thoughts even before the Committee began. On October 27 and 29, 1772, he sent two notes to friend Elbridge Gerry. "Our enemies would intimidate us, by saying our brethren in the other towns are indifferent about this matter ... I wish we could arouse the continent." "If each town would declare its Sense of these Matters I am persuaded our Enemies would not have it in their power to divide us, in which they have all along shown their dexterity. Pray us your Influence in Salem and the other towns." In total there were twenty-one members on Boston's Committee of Correspondence. Six hundred copies of the Boston Pamphlet were distributed through the towns of Massachusetts. After the pamphlet was circulated, seventy-eight of the Massachusetts towns responded favorably. 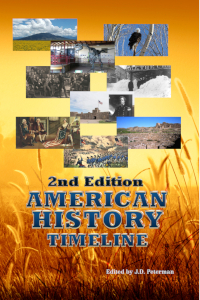 There were approximately two hundred and ninety towns in all. By Spring of 1773, the Virginia House of Burgesses reacted positively, proposing enhancements to the Boston Committee of Correspondence reports. Massachusetts, with Samuel Adams in the lead, established a colony wide Committee of Correspondence. Towns began to appoint their own Committees of Correspondence over the next year, with one hundred and forty-four responses by September 1773, concerning British loyalist, Governor Thomas Hutchinson. Image above: Faneuil Hall, Boston, 1789, Samuel Hill. Courtesy Library of Congress. Image below: Southeast view of Boston from the Boston Harbor, 1730-60, John Carwitham. Courtesy Library of Congress. Info Source: "Organization for Revolution: The Committee of Correspondence System in Massachusetts, 1772-1775" 1970, John D. McBride; New York Public Library Archives; Wikipedia Commons; Massachusetts Historical Society; "American Colonial Committees of Correspondence, Encountering Oppression, Exploring Unity, and Exchanging Visions of the Future" 2016, Ben-Warford Johnson; "Revolutionary Politics in Massachusetts: The Boston Committee of Correspondence and the Towns, 1772-1774," 1970, Richard D. Brown. Drawing of the Boston Massacre, March 5, 1770. Courtesy National Archives. 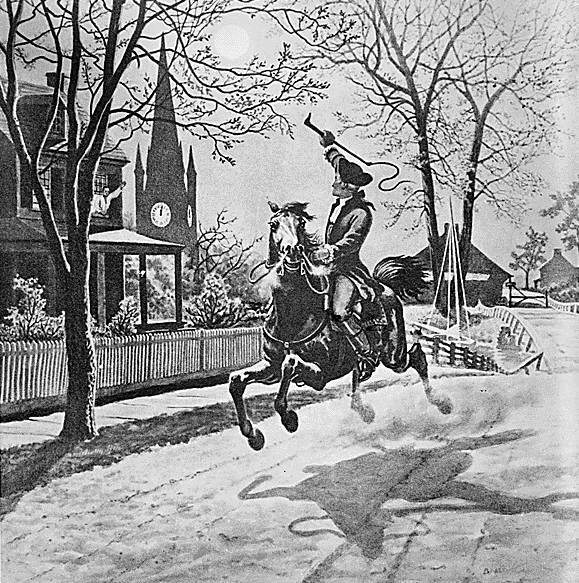 Paul Revere on his ride to Concord to warn the patriots that the British were coming. Courtesy National Archives. George Washington talking to his men outside the log huts at his encampment in Valley Forge. Courtesy National Archives.